My special job during the Thanksgiving holiday: help my grammy make pies. 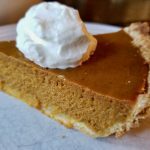 My family’s favorite was pumpkin pie, and I still love to make it! Unfortunately, Dave did not share my sentiment for this holiday delight, until now. Together, we created the best, gluten free pumpkin pie – ever. It’s so good, we eat it right out of the pie pan with spoons. Yep! What makes our pie so special is that we cook up our own sweetened condensed milk, which tastes delicious! Add organic light brown cane sugar to organic whole milk and simmer on the stove until ready (directions are in the recipe below.) The result is far superior to anything you will buy off the shelf. Best of all, you can make the sweetened condensed milk ahead of time and store in the refrigerator for up to six months. To watch a video on how to make your own sweetened condensed milk, click on this link to Gemma’s Bigger Bolder Baking Blog. Also, pumpkin pie spice is a welcome addition to cinnamon and allspice. If you choose to make your own pumpkin pie spice, Joy the Baker has an amazing blend. Click on this link for the recipe. Finally, a touch of vanilla balances the pie flavors perfectly. 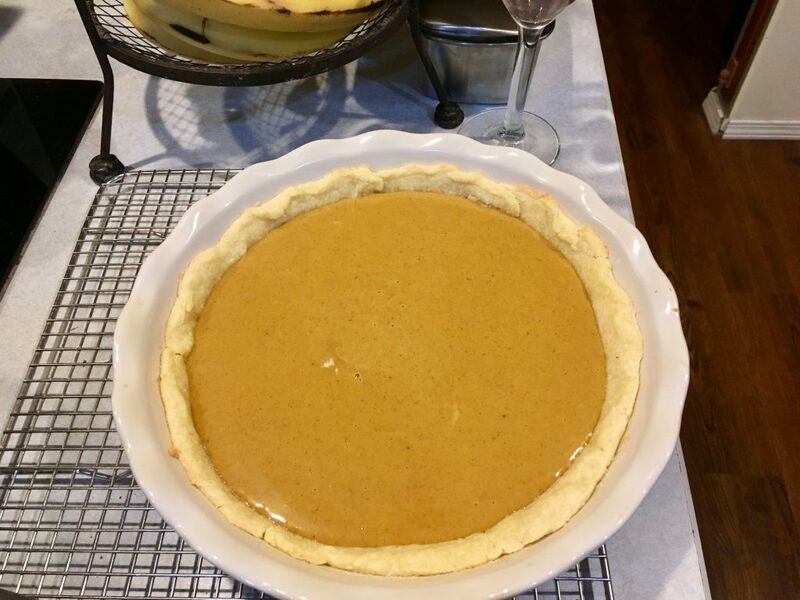 The perfect pumpkin pie begins with a tender, flaky foundation: Flour Farm pie crust. 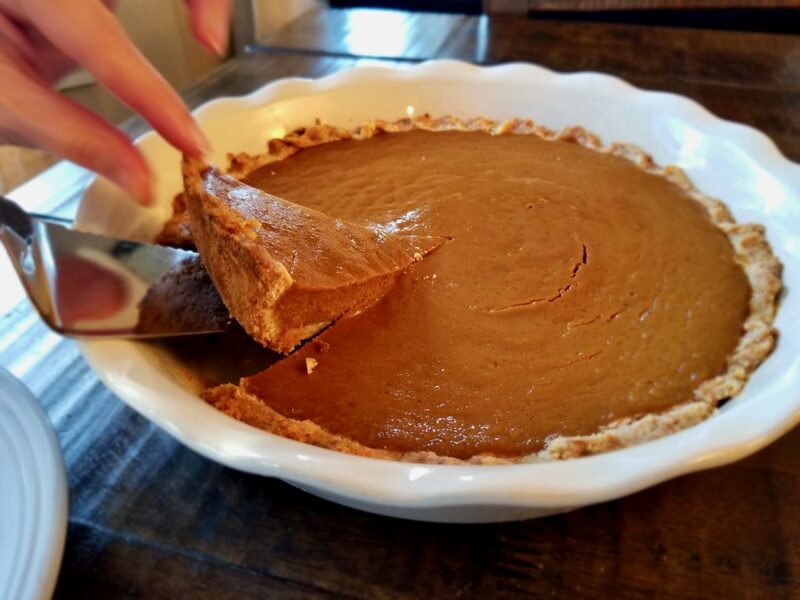 We currently have two versions, but our personal favorite for pumpkin pie is the Easy Gluten Free Tender Pie Crust recipe. Here are the links for each pie: Tender or Flaky. Partially blind baking, (par baking,) the crust and then filling it while the crust is warm helps bind the filling and the crust together. Cool the filling slightly before adding the beaten eggs, and whisk briskly as you add them. 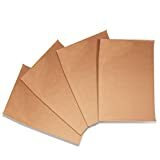 Use a foil ring, parchment ring or pie crust shield to prevent over browning the crust. We use cut to fit baking mats, which are awesome. Trim a ring shape to cover any size pie plate and you are good to go! Here is a link to learn how to make a pie crust shield: The Pie Academy. Bake in the lower 1/3 of the oven – not on the center rack. Check the pie 5 minutes before the end time. Lightly shake the plate. 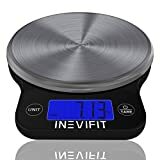 There should be a 1 inch jiggle in the middle when the pie is done cooking. Know that this pie does not have the texture of light, creamy pudding; it has a a denser, custard texture that we prefer. Let us know how this recipe worked for your family. Leave us a message in the comment section section below. We love to hear from you! Bring sweetened condensed milk to room temperature (preferred). See section below for recipe or use canned milk. Step 1: Remove the prepared pie crust from the refrigerator. Use a fork to poke holes in the bottom of the crust. Blind bake for 15 minutes in a preheated oven at 425 F/218 C. There is no need to place beans or weights in the bottom. Remove from oven after 15 minutes and allow to cool on a rack. There may be a bit of shrinkage, that’s OK. If you used our recipe, there will still be plenty of room for the pie filling. Step 2: Prepare the filling while blind baking the crust. Add pumpkin and spices in a medium sauce pan. Mix to combine spices. Cook on medium-low for about 5-10 minutes or until mixture bubbles. Add the sweetened condensed milk and stir to combine. Continue to cook on medium low until mixture bubbles. Turn off the heat and allow to cool for about 10-15 minutes. Step 3: Lightly beat eggs in a small bowl. Slowly pour eggs into cooled, but still warm pumpkin mixture. Whisk as you pour to combine. Step 4: Pour warm pumpkin mixture into the warm pie crust. 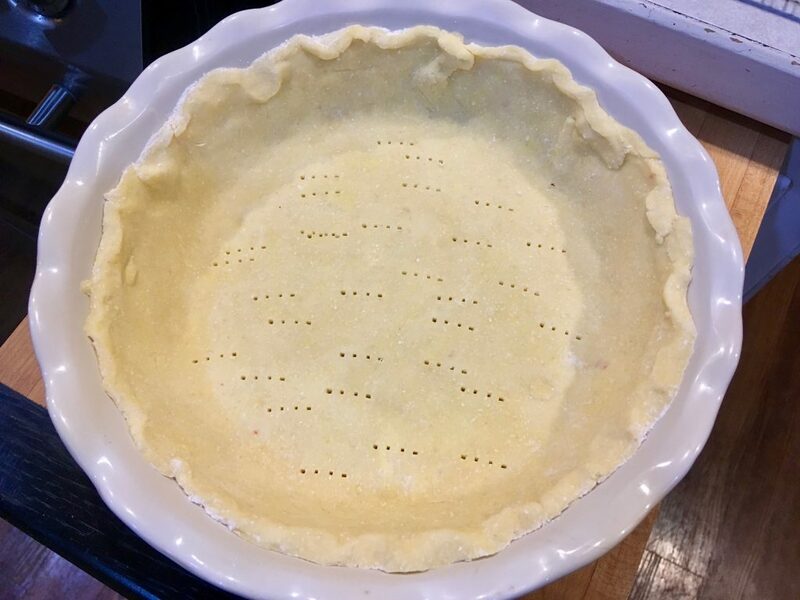 Place the crust shield around the edge of the pie (or wait until the last 20 minutes of baking) and place the pie in the center of the oven (the rack should be positioned in the lower 1/3 of the oven). Reduce the heat to 375 F/191. Bake for 40-50 minutes. Remove the crust shield 20 minutes into baking. Step 5: Remove from the oven when the middle 1 inch jiggles slightly. Cool on a rack for several hours before serving. If refrigerating the pie, remove from the refrigerator 1/2 hour before serving and place pie dish in a warm water bath for 20-30 minutes. It will stay delicious in the refrigerator for 3 days. 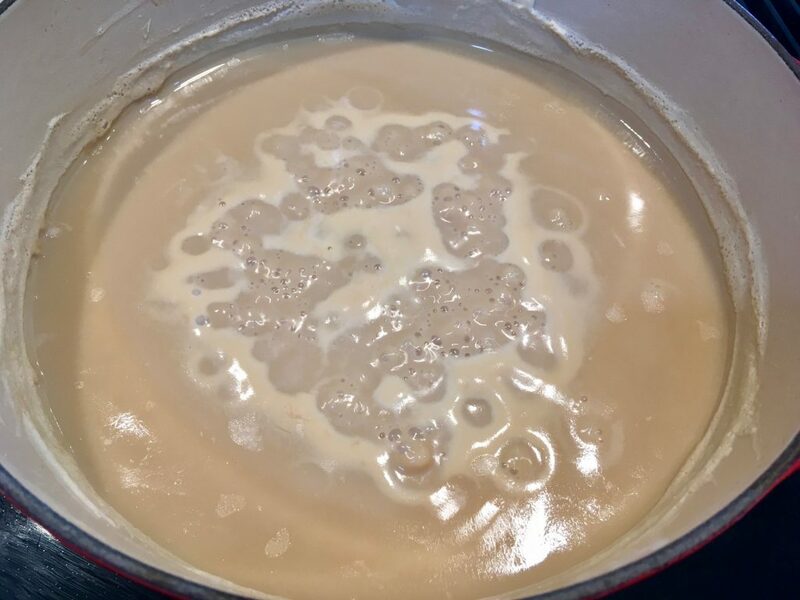 Sweetened Condensed Milk: Add 946 ml (32 oz) Whole Milk or Milk Alternative ( 4 C) and 200g (7 oz) Light Brown Sugar (1 C packed) to a medium sized sauce pan. Heat on medium low and stir slowly until sugar has dissolved. Bring mixture to a low simmer and maintain that simmer for about 1 hr, 15 minutes to 1 hr, 30 minutes. DO NOT STIR while simmering and DO NOT BOIL. Occasionally skim off any impurities that foam up on the surface. Your milk is ready when you have reduced the amount by half. We continue to cook down until there are a little over 14 ounces left. Remove from the heat, stir and allow to cool in the pan. Store in the refrigerator in a lidded, pint sized jar until ready to use. Allow to come to room temperature before adding to the pumpkin mix. 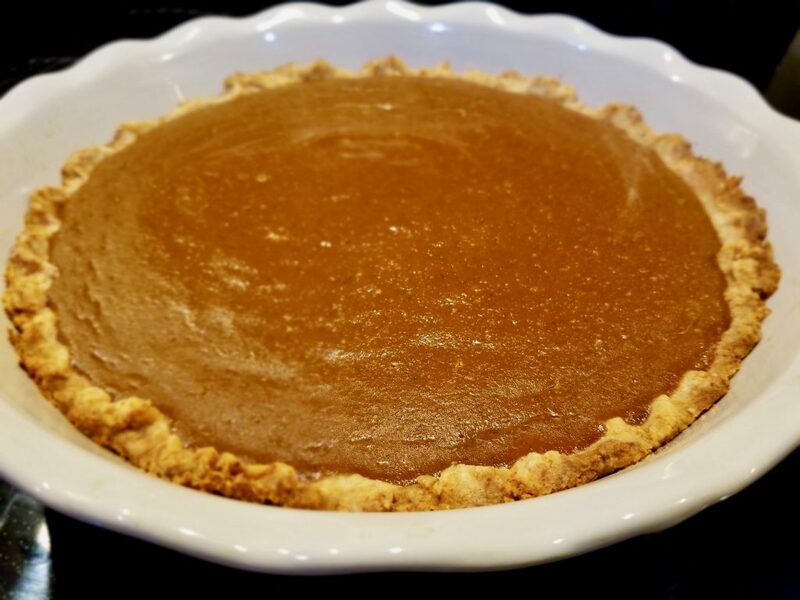 The nutrition information provided below is for the recipe as written based on 8 slices of pumpkin pie, using our Easy Gluten Free Tender Pie Crust.